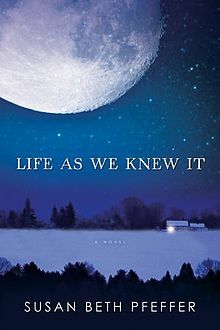 Life As We Knew It by Susan Pfeffer has a pretty exciting premise. A highly anticipated asteroid show ends up colliding with the moon and pushing it out of its orbit and closer to the Earth, causing all sorts of calamity. 4 minutes. 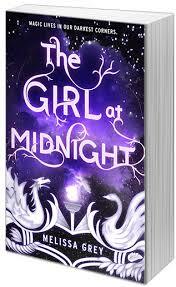 17 year-old Hadley Sullivan misses her flight to London by a mere 4 minutes. Though Hadley’s only very reluctantly flying out to attend her estranged father’s wedding to a woman she’s never met, she’s still not overly anxious about getting stuck at the airport and possibly being late to the wedding. And then she meets a boy. A British boy. And they just happen to be seated in the same row! So in the darkened cabin on their redeye flight, Hadley and Oliver banter charmingly and reveal deep thoughts and it’s basically a less pretentious YA version of Before Sunrise. But then they’re cruelly separated at customs and Hadley is left feeling more adrift than ever. Will Hadley and Oliver ever see each other again? Probably. It would be a real bummer if they didn’t. 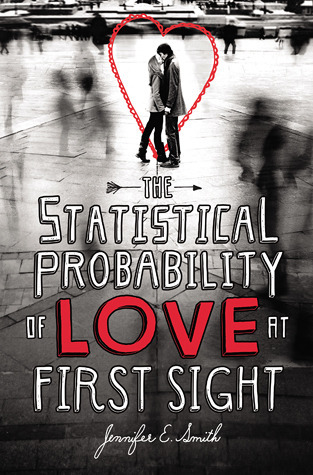 Between the title, The Statistical Probability of Love at First Sight (Poppy/Little Brown 2012) and the description, I was intrigued but worried that this would devolve into some kind of Twu Luv soulmate nonsense. I love a good romance as much as the next … romance lover, but I hate it when YA characters (or real teenagers for that matter) declare their undying love and act like they’re destined to be together forever. Quite frankly, I thought this was ridiculous when I was a teenager and I’m the daughter of two people who’ve been together since the ninth grade. Thankfully, there was nothing of the sort. The jacket copy makes it seem like the story is all about the romance (and to be fair, so did my description. I’m lazy that way), but this book is really about connection, whether that be familial, friendly, or romantic connection. What happens when you first meet someone you click with or when you drift away from someone you were once close with? How do you repair that connection and what do you do when you realize it’s too late? The story was at times adorable and hopeful while at other times melancholy and contemplative, but that’s part of what I liked about. The characters are all flawed but likeable and interesting, which is good since this book is more character driven than plot driven. Hadley could have very easily wandered into obnoxious, whiny teenager mode, but she is a grounded and sympathetic character. Oliver is the perfect YA dreamboat in that he’s charming without being smarmy and wounded without being damaged. Hadley’s parents also feel very real and I appreciated that the dad’s fiancé wasn’t some kind of evil home-wrecking stereotype. 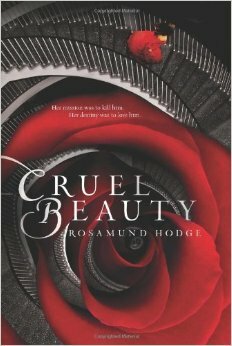 This book is also well written and well paced. The story sure does move, especially when you consider that it’s mostly just people talking for 300 pages. There are hardly even any shenanigans! There’s also a great sense of atmosphere, from the intimacy of the plane at night to the jumbled confusion of London streets. And as someone who’s had a few panic attacks in her day and does NOT like crowds, I appreciated how sensitively Smith handled Hadley’s burgeoning claustrophobia. 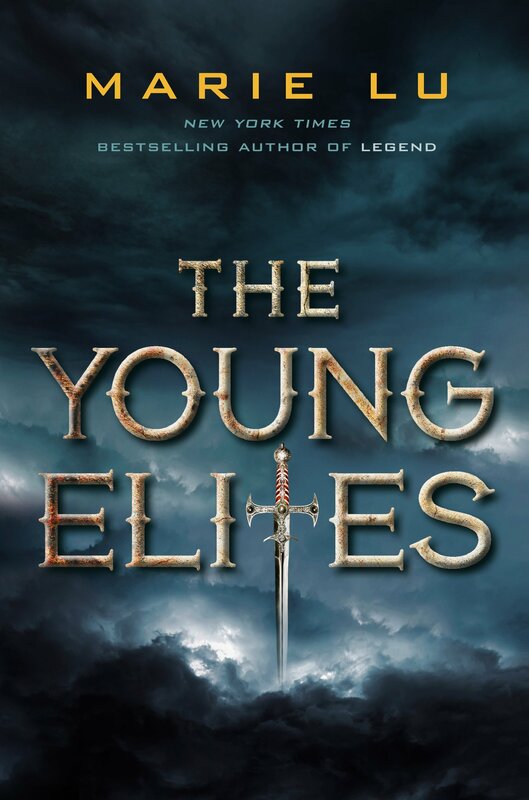 YA has been all about the dystopias, paranormals, and fantasies recently, so it’s nice to read a straight-up contemporary story. The plot is pretty low stakes, after all nobody’s saving the world or anything, but there’s a lovely universal quality to Hadley’s journey that I think a lot of teens (or former teens) can relate to. In fact, lovely is just how I’d describe the book overall. Check it out, if that’s your thing. As for me, I’m already looking forward to author Jennifer E. Smith’s next book which sounds like a cross between Notting Hill and You’ve Got Mail. Who doesn’t want to read that? This is what I automatically think of when I hear anything about 4 minutes. I cant help it!